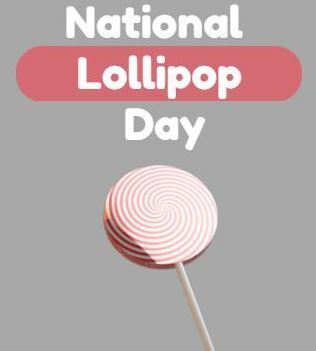 Friday, July 20, 2018, is National Lollipop Day! This one should be a pretty easy one to celebrate. I’m sure you can find a lollipop lying around somewhere. 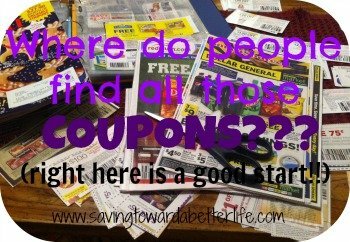 I know we still have a dozen or so left over from Halloween! BUT if you’re looking for something else to acknowledge National Lollipop Day, keep reading! 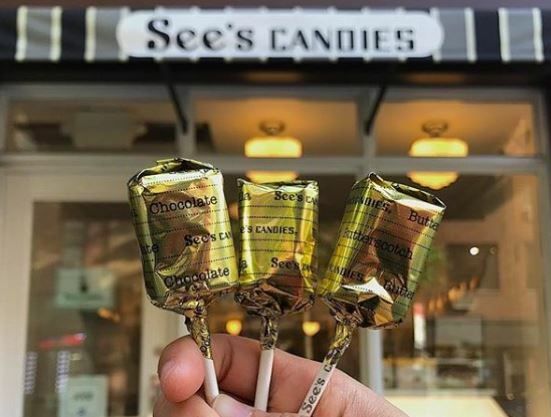 If you have a See’s Candies nearby, you can stop in for a FREE Lollipop on Friday July 20th! Zollipops are a natural, gluten-free and sugar-free lollipop, containing xylitol, stevia and erythritol (healthy sugar alternatives). By helping raise the pH in the mouth, Zollipops neutralize acid and help reduce the risk of tooth decay, dental caries and future development of cavities. 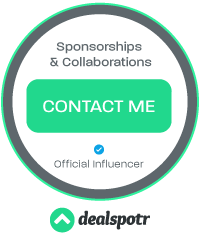 She also has two other product lines: Zolli Drops and Zaffi Taffy, which include the same benefits as Zollipops, but in a different candy form. Let me know of any other Lollipop goodness you find!